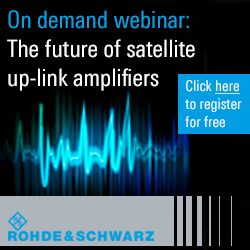 [SatNews] A flexible API with an extremely wide range of selection triggers and filters enables integration with multiple network management, lawful intercept, geolocation and cyber defense applications. Agilent Technologies Inc. (NYSE: A) today announced a significant enhancement to its Passive Network Monitoring System for converged telecommunication networks across 2G, 2.5G, 3G and now 4G LTE technologies. The unprecedented growth in mobile data and the diverse topologies of modern networks makes the job of those with a lawful requirement to monitor networks increasingly complex. This also affects those involved in public safety and e911/e112, critical infrastructure protection, network optimization and analytics, and network situational awareness. 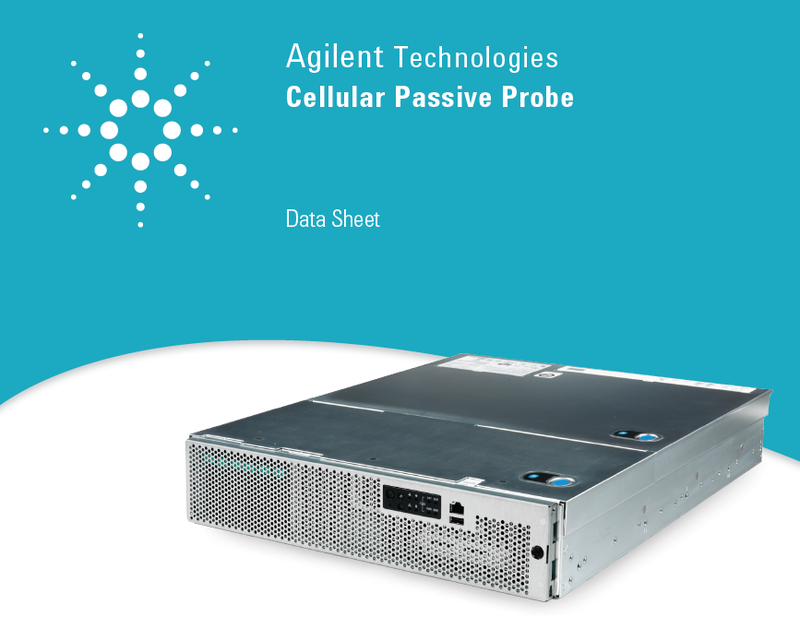 Agilent’s Passive Network Monitoring Systems offer a highly scalable monitoring and processing portfolio that effectively processes both voice and data completely independent of the telecom network elements. These systems allow legally authorized users to identify and extract communications of interest and provide accurate location information, correlate voice and data selectors, and provide advanced filtering and selection for multiple 10GbE and legacy communications links. Agilent Passive Network Monitoring Systems are based on a high-availability 2U industry-standard platform. A flexible API with an extremely wide range of selection triggers and filters enables integration with multiple network management, lawful intercept, geolocation and cyber defense applications. High levels of security procedures and protocols ensure that only authorized users gain access to warranted information. The data sheet can be found here.